Note from the advertising company. Here is a very rough idea of what the Recommend Books poster should look like. The size would be 14" x 22" which is well within the size for library use recommended by S. John On a machine weight card board, for 750 posters it would cost in one color $120, for 2 colors $136 (maybe a trifle more) to which you should allow a little extra for art work—maybe $25 or $50 (on which will depend how good an artist we can get to do the picture at the top. Incidentally we’d be able to keep the same art over for subsequent posters & then[?] save money. hope you agree to do this! Rough poster design submitted to the CBW for approval. Posters such as this one appeared in bookstores and libraries across the country. 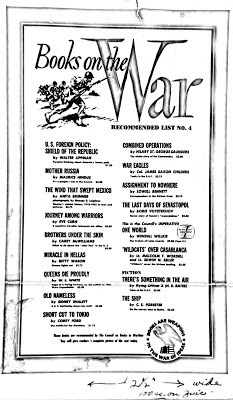 According to the CBW's official history, the aim of the reading lists was “to present to the public the best and most interesting titles which would help Americans understand the war.” Early in the war the CBW announced their reading lists by simply mailing mimeographed letters. In 1943 the R.R. Bowker Company offered to print and distributed them at no cost. 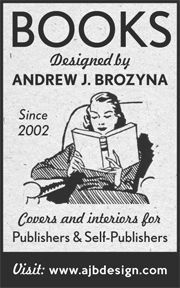 The CBW later commissioned more eye-catching poster designs (such as this one) to better promote the listed books. 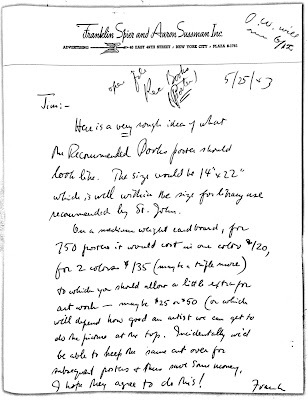 There were several different committees within the CBW that issued reading lists. 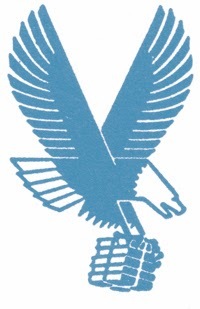 Their suggested books included nonfiction books about the Allied and Axis countries, the armed services, and novels dealing with events in the war. Each month the Library Committee created a list that included any pertinent books in print. There was a Children’s Book Committee suggesting war books to kids. 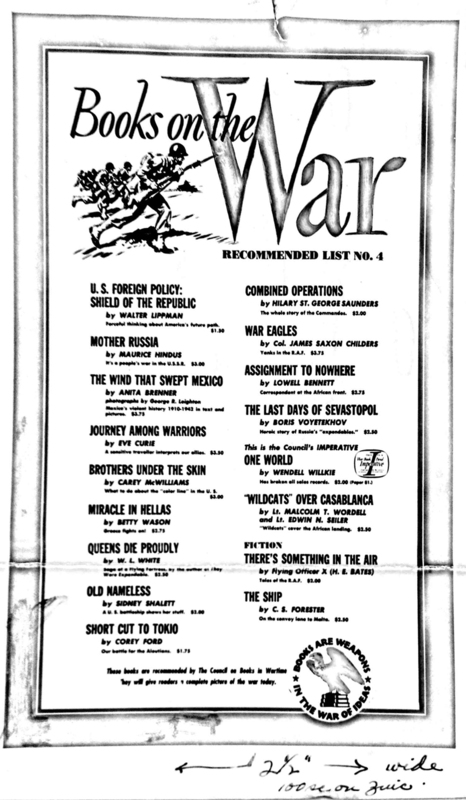 Every two months the Recommended War Books Committee selected newly-published books and mailed out posters such as the one above. It was distributed to about three hundred libraries and bookstores. When a book was published that the committee felt was especially useful it received the distinction of “Imperative Book”. On this poster we see Wendell Willkie’s One World, published by Simon and Schuster. 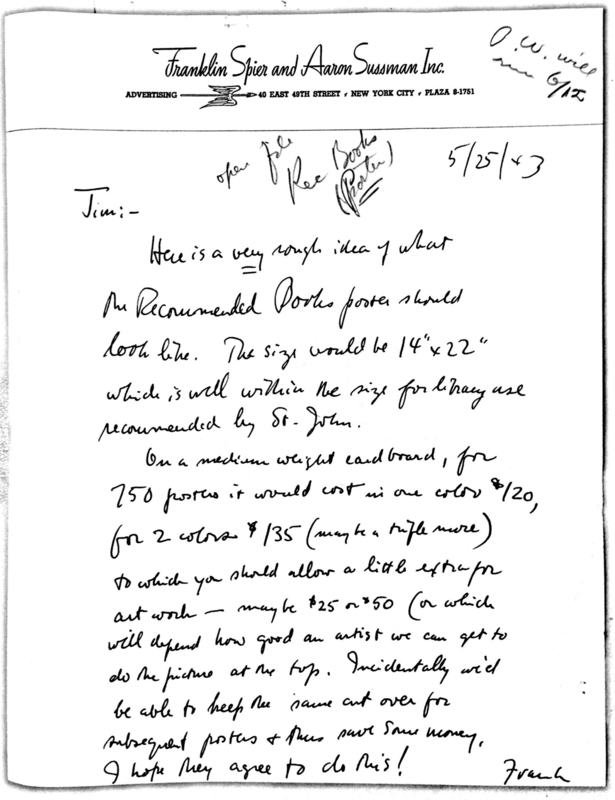 This program was thought up by advertising executive Franklin Spier, the same man who wrote the note above. Spier was the chairman of the CBW's Promotion Committee. 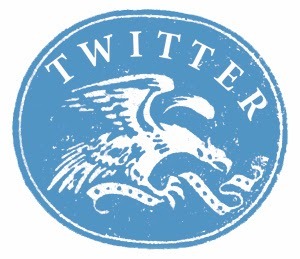 His firm (known more recently as Spier New York) specialized in book publishing promotion. Appearing on a CBW reading list as an Imperative Book was an honor (there were only six chosen during the war), and it was a sure way to boost sales. The first was They Were Expendable, by W. L. White. The publisher, Harcourt Brace and Company (now Harcourt Trade), wisely donated the money to print the posters. I would not be surprised to learn that Simon and Schuster paid to have this poster produced.